Early Conciliation – Mediation Medication? Major changes have affected the Employment Tribunal process in the last 14 months; the introduction of claimant fees in July 2013, followed by the Early Conciliation process in May 2014. Claimant fees brought about a decrease in the number of Employment Tribunal Claims, and it appears that Early Conciliation is resulting in further reductions. 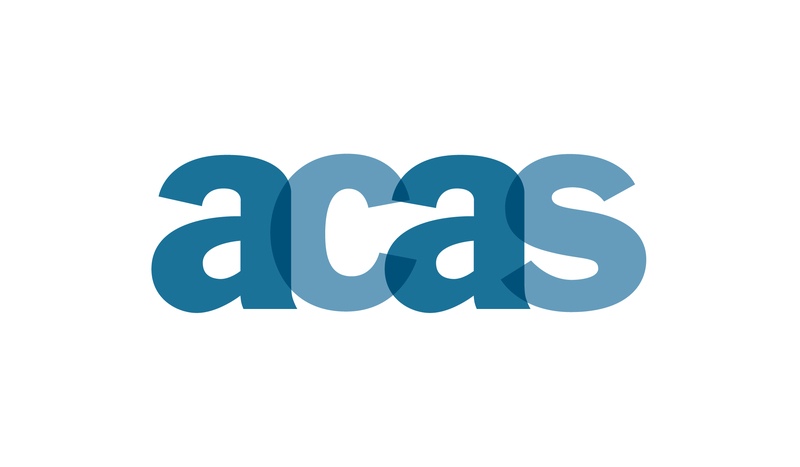 Statistics published this month tell us that ACAS have received over 17,000 applications for Early Conciliation between April and June 2014, of those 16.5% were resolved with a successful settlement. Early Conciliation is a process of mediation designed to solve workplace disputes without the need for an Employment Tribunal, which can be an expensive and emotional journey in some cases. Prior to May 2014, any employee (or more rarely, an employer) with a workplace dispute could apply for an Employment Tribunal hearing. The law now states that any party with a serious grievance must first get in touch with ACAS (Advisory, Conciliation and Arbitration Service) before they are able to make a tribunal claim. 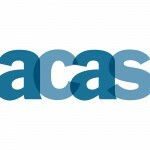 ACAS will mediate between employee and employer to solve the dispute and eliminate the need for a tribunal, but only if the respondent agrees to go down this route. As Early Conciliation is now a legal requirement of the tribunal process, claimants are unable to proceed to a tribunal claim without an EC certificate from ACAS. This certificate proves that an unsuccessful attempt was made at conciliation, and is issued if the respondent exercises their right to refuse Early Conciliation or if no settlement can be agreed. With over 17,000 applications since the legislation was introduced, it’s essential that you and your business understand the process. It is important to seek specialist advice promptly if you are contacted by ACAS in relation to early conciliation, as there is generally a period of one month within which the parties can explore settlement through ACAS. After this one month period, the employee may then proceed to submit a tribunal claim. The Employment Protection Scheme from Premier Legal gives you and your business the support and advice you need to guide you through a host of legal scenarios, including the Early Conciliation process. We will advise on the best course of action if you receive an EC request, or if you want to submit one, with full ongoing support for any subsequent tribunal claim. Get in touch with Premier Legal for more information on how we can help you with Early Conciliation, and much more.